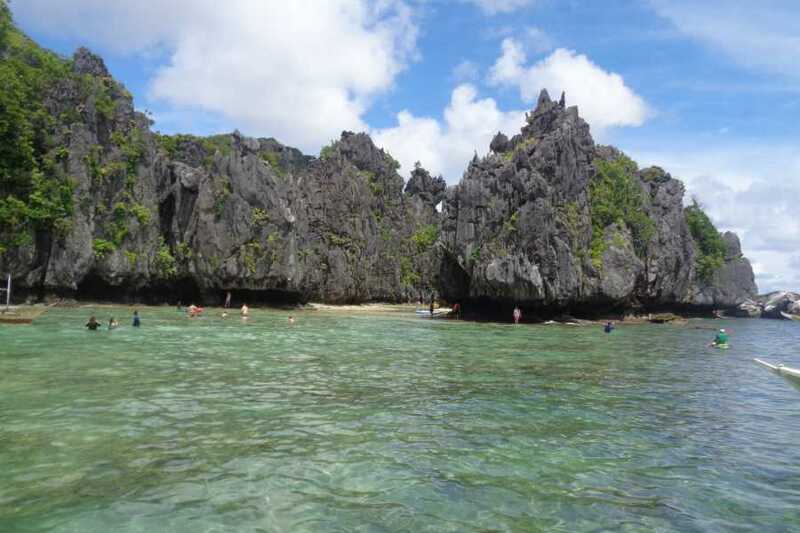 This is exclusive tour for your group going to elnido from puerto princea city. 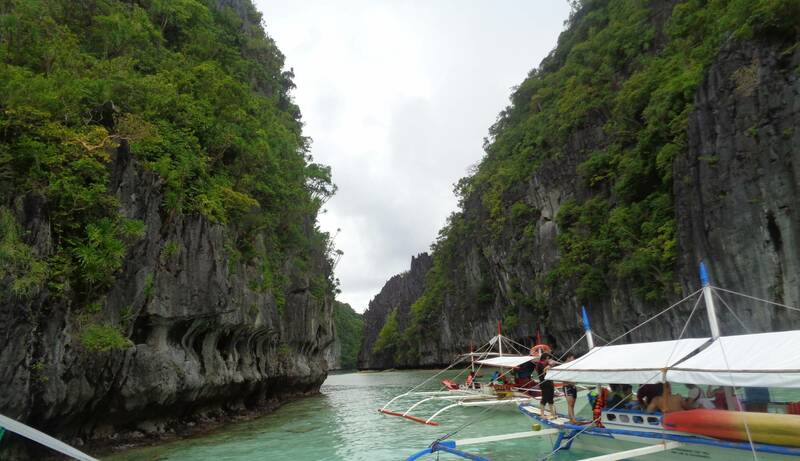 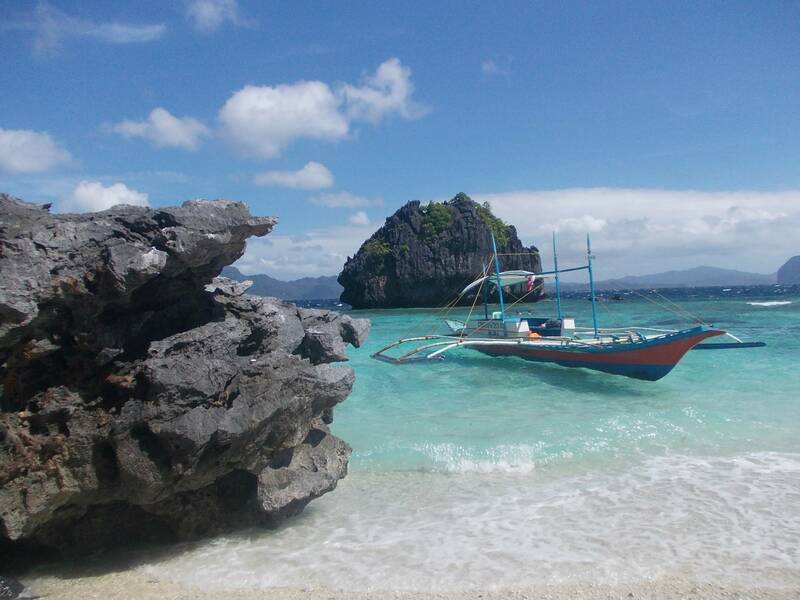 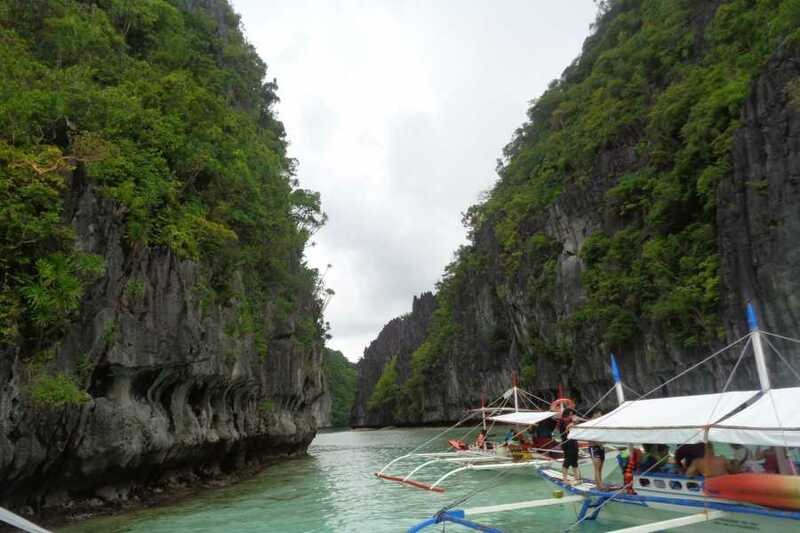 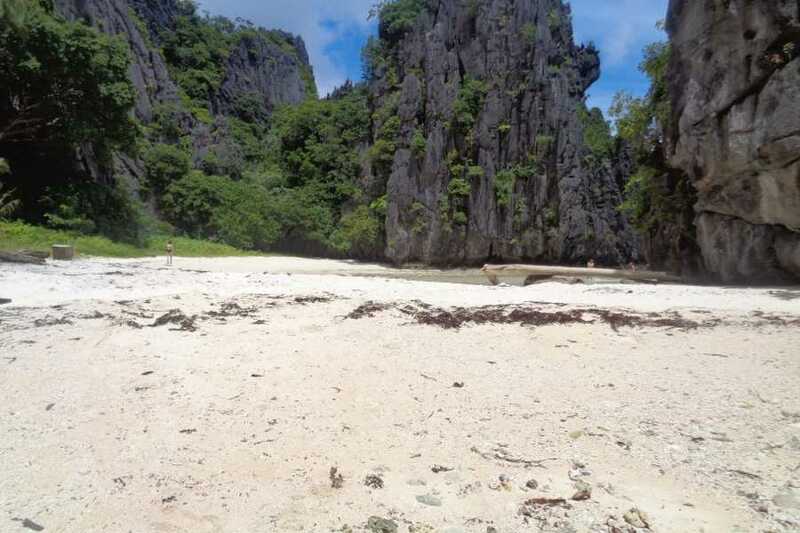 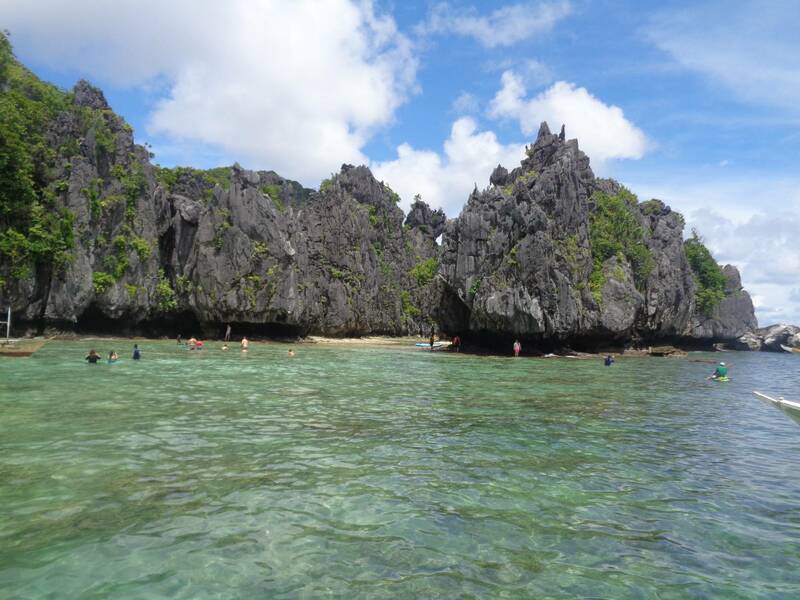 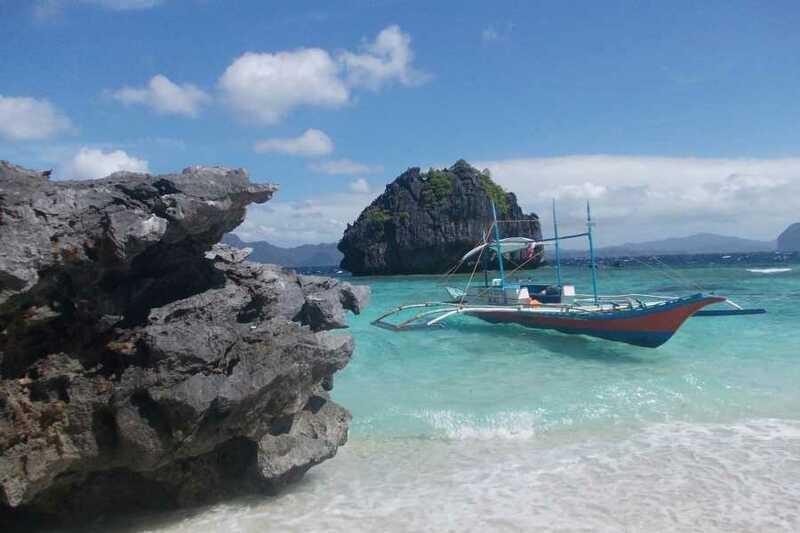 See the famous islands crystal clear waters beautiful scenery in elnido for a day. 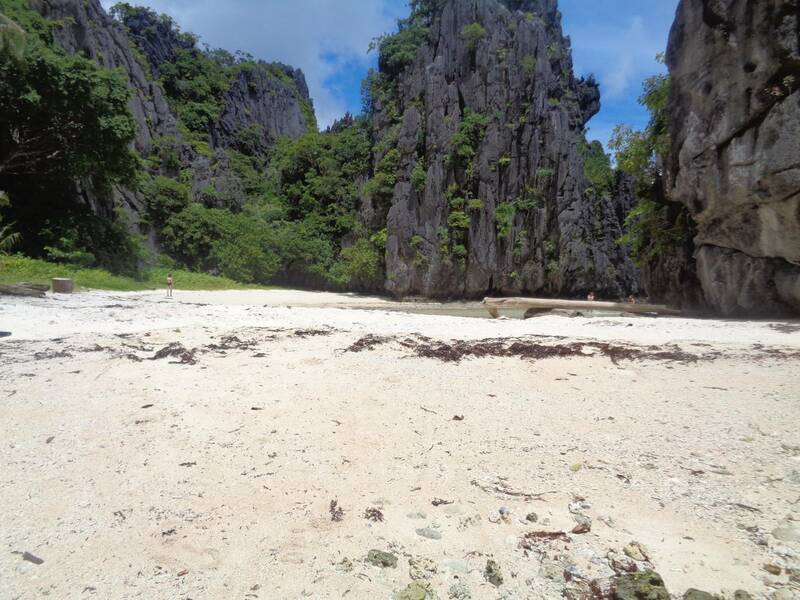 After the tour we will return to Puerto Princesa City.